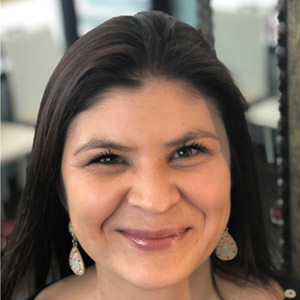 Andrea is thrilled to be part of the Whole Family Chiropractors team and she is excited to help the practice grow and help all of our patients live their best life now. Vanessa is a native of Tucson, Arizona and moved to Austin in 2012. She Studied Studio Art and Art History at the University of Arizona. After moving here, she decided she wanted to balance helping others with her creative outlets. She began working in a chiropractic office, but felt that she wanted more interaction with patients and to work a holistic facility that could offer expanded services. She is so excited to join Whole Family and RejuvaWell where she is trying to learn everything as fast as she can! 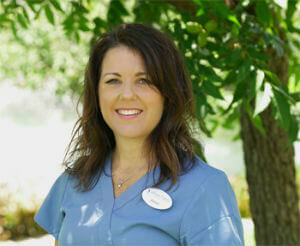 Smiling, competent and always helpful, Whole Family Chiropractors is delighted to have Vanessa with us. In her free time, Vanessa enjoys listening to True Crime podcasts while painting or crafting, or re-reading a Steven King novel with her beloved 16-year old cat, Noire. Scott Donna is currently a Health Science major at South University in Round Rock. Scott is a native Texan and has lived in Austin for 20 years. He is excited to be part of the Whole Family Chiropractors team and learn more about natural healing. We are happy to have him him in a permanent role since he initially joined us to help while Khrysten was on maternity leave. In his former lives, Scott has been a bartender, a handyman, a sound engineer, a physical therapy tech and a receptionist. He is currently following a passion to help others heal physically and mentally. He has a dog named Artemis, and loves playing guitar and woodworking. Alexa was a patient for 2 years before coming to work for Dr. Paris and had been an integral part of the team for over 6 years. She believes in the whole body healing of chiropractic and liked the clinic and the doctor so much she talked herself into a job. She found herself wearing many hats, like IT, maintenance, billing, staffing, web guru, shopper, etc. and eventually became the executive assistant and operations manager. In late 2017 her husband Pete was offered a new job in London, England. Alexa and their son moved in early 2018. However, though she is no longer in our clinic daily, we refuse to let her leave and she continues to manage our personal injury business from London. We are happy for her, and envious, but we absolutely will not let her our of our lives or the clinic. We love you Alexa! Anna Suarez, born here in Austin Texas; has lived in Houston, Dallas, San Jose, Philadelphia. Los Angeles and Mexico City. She has worked as a teacher, bus driver, stay-at-home mom (her favorite), and various office positions. As a child, Anna was raised within an atmosphere of healers. Her grandfather, who immigrated to this country from the Canary Islands, was a healer and lecturer. Her other grandfather, Dr. Roy E. LeMond, D.C., was a Palmer graduate and practiced in Austin. He and his fellow “quack-opractors”, as they were referred to in those days, were instrumental in lobbying the 51st legislation to pass and enact the bill that created the first Texas Board of Chiropractic Examiners; he held license #10. In addition Anna has had 3 aunts, a great uncle, and her mom’s brother who all were practicing chiropractors. You could say Anna had a well-adjusted childhood! 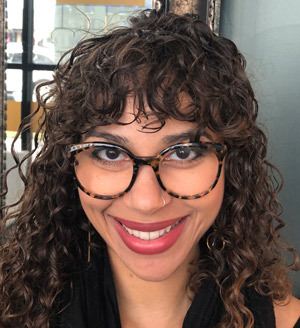 Finding herself at a career crossroads, a friend who knew Anna’s propensity to sense tension in a person’s body and want to do something to alleviate that tension, suggested she attend massage school. 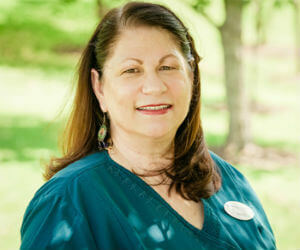 Since 1992 she has been relieving aches and pains and facilitating healing ever since. Her continuing education includes, but is not limited to: pre-natal massage, cranial sacral therapy, acupressure, reflexology and neuromuscular therapy. She has worked with some of the best chiropractors in clinical settings as well as maintaining a thriving private practice with many clients she has seen for over 12 years. Anna is excited to be working with Dr. Paris, Dr. Fisher, the other massage therapists, and all the wonderful women in the front office. It is truly a great healing facility. A native Texan who spent several years honing his massage skills in Chicago, Marques returned to serving the Austin community in 2006 as a clinical manual therapist. He began training in myofascial release and structural dysfunction therapy in 2007 and has been at Whole Family since 2012. Marques is able to quickly adapt and apply various techniques seamlessly into his scope of knowledge in dealing with numerous structural dysfunctional issues which proven have to be highly effective for our patients. He can assess and treat soft tissue problems while at the same time educating the patient to provide them with an understanding of how the dysfunction has been established, as well as helping each individual learn measures of self care that can reduce and help ameliorate their specific behaviors that cause a negative adaptive condition. 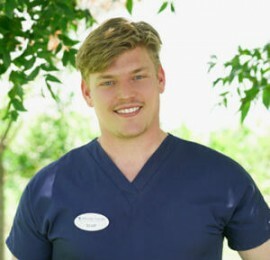 Working in conjunction with Dr. Paris and the other therapists, he is happy to have joined our team and has quickly become an integral part of Whole Family. 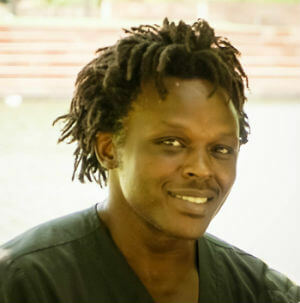 Marques’ ultimate goal is to help facilitate a rebalancing of the musculoskeletal system, educate the people he treats so that they are equipped with a better knowledge of self-care to prevent structural abnormalities, and doing so in a manner that is safe, comfortable, and professional. If you are interested in scheduling an appointment for Massage therapy, call or email us! When not in the clinic helping patients feel their best, Julie can be found on nature trails with her two Australian Shepherds, or cooking at home with her husband. She has also been a florist since 2004, and currently helps brides’ floral dreams become reality. Rebecca Ortega is from El Paso and moved to Austin in 2004. 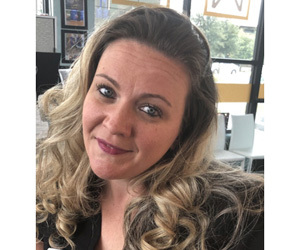 During the past 14 years she has had extensive medical experience as a medical assistant, phlebotomist, billing specialist, office manager, and chiropractic assistant. She worked with the Seton network for 6 years and graduated last July from Texas State as an EMT. 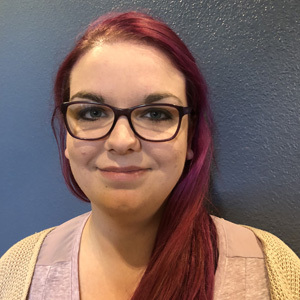 Rebecca has known Dr. Paris since 2014 and is thrilled to come work with both RejuvaWell and Whole Family Chiropractors where virtually all of her skills are being used simultaneously–well, fortunately, not the EMT ones. In her free time, which clearly she does not have much of, she is an avid soccer player and plays on two teams. She has 4 children, one Pug and a large vehicle. Max and Margo are Dr. Paris’ kids. 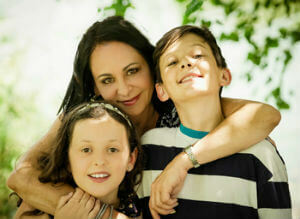 They have been adjusted since birth and have also been helping their mother for many years. Currently they both pass out fliers, sort mail, model exercises for video and listen to Dr. Paris talk about various business issues and physical conditions. They have very good insights and are learning many things about being a chiropractor and running a business. A few times a week they make dinner and have it ready for Mom when she comes home from work. Max is 14 and in the 8th grade. His extracurricular interests include video editing, basketball and accumulating shoes. Max actively works in the office by editing video and photos, suggesting Facebook copy and coming up with ideas to make patients more comfortable; researching colored water cups, creating music playlists, suggesting toys for kids. His other passions include clothing and shoes. (No idea where he got that.) Margo is 11 and in 6th grade. She has been actively learning Quickbooks and helping upload and download transactions as well as reconciling the monthly financial reports. Soon she will be managing the accounting for Whole Family Chiropractors. Margo also helps with playlists and copy writing. She is an exceptional writer of fiction stories and enjoys Lacrosse, Basketball, Volleyball and clothes.